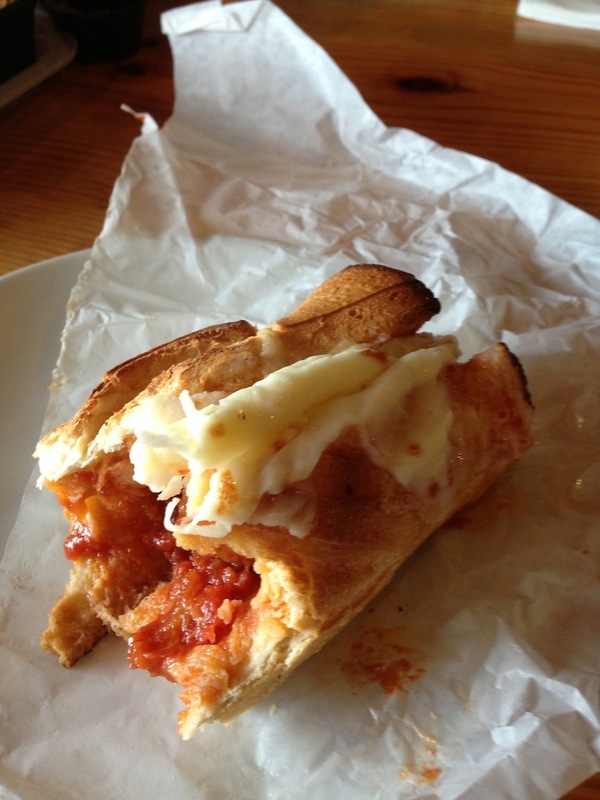 Oh my goodness, this is the best meatball sub I’ve ever had! It was so magnetic and delicious that I forgot to take a picture first. I had to order a second, really! 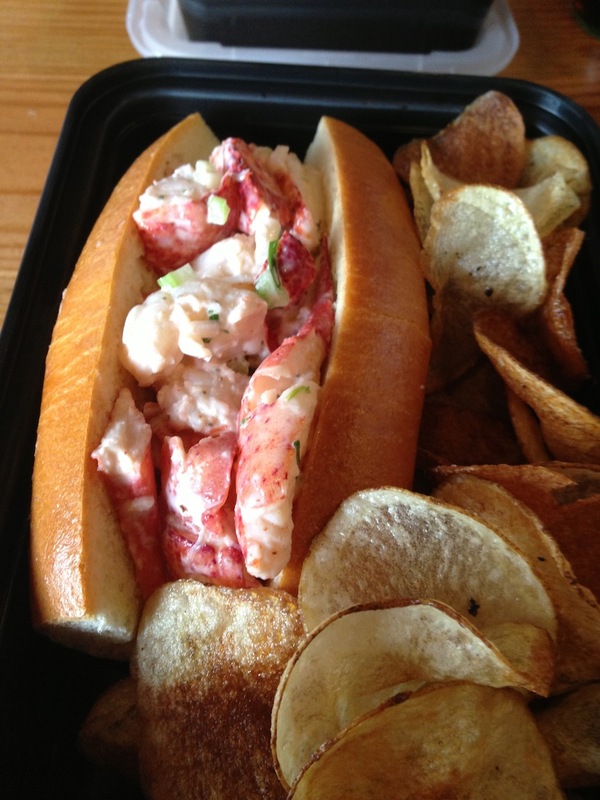 Give the lobster roll a try too. Packed with fresh lobster nuggets and perfect buttery, toasted bread. 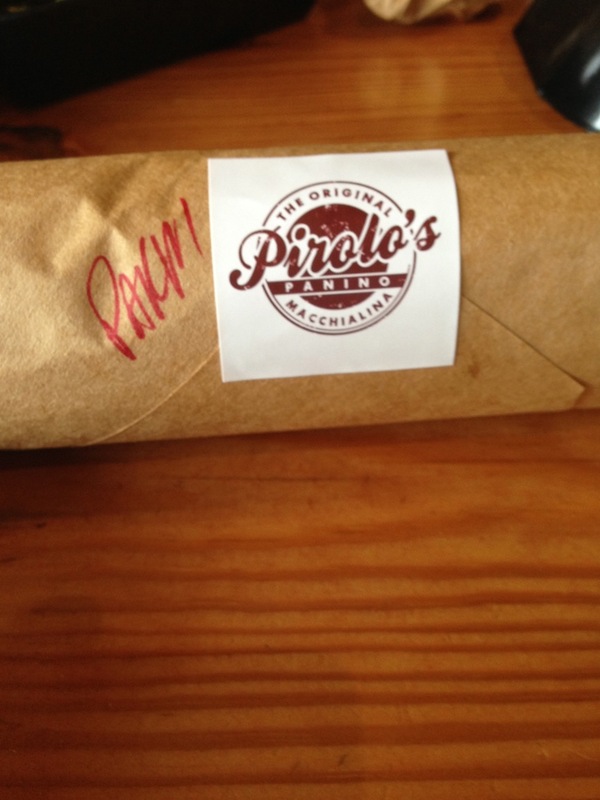 Thanks Chef Michael Pirolo & Jen! !